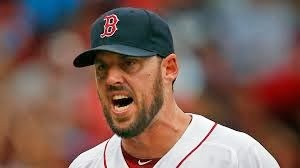 According to MLB Trade Rumors, the Red Sox are putting John Lackey, Jake Peavy, and Ryan Dempster on the block. Why? Well, they are in the market for a setup guy in front of Koji Uehara and they are exploring trading those three as a way to bolster their bullpen. 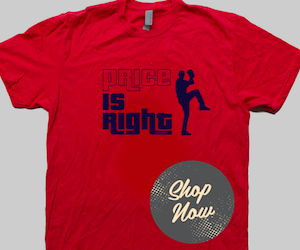 The 7th and 8th innings were a weak spot in the Red Sox bullpen, so going after a good setup pitcher makes sense. And we certainly have an abundance of starting pitching, so we might be able to work something out with a team who needs a starter. Something to watch if trade talks do surface with another team is what else they ask for, if anything. They could start talking about a deal that involves someone like Will Middlebrooks or one or two of our top prospects. 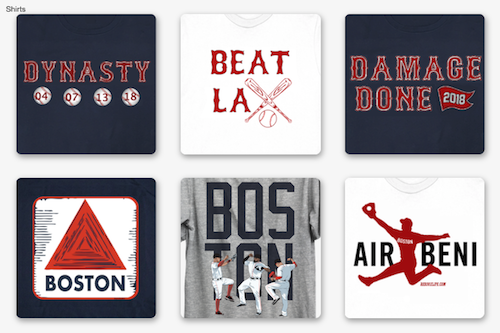 The likely candidates to get traded in my mind are Dempster and Peavy since I don't think the Red Sox will want to trade Lackey, but I could be wrong. Lackey would certainly command a higher value from another team, given his performances this year, especially in the playoffs. He would give us more asking power in terms of getting one or two prospects or maybe draft picks in return. Who knows, though? This is a hypothetical right now, and they could decide "Hey, we'll just go with Koji for 6 out saves!" Joking, but maybe they decide to keep 6 starters on the rotation, which would make sense given Boston's injury trouble last season.